By the early 1960s Lammhults was looking to expand its design identity and they invited the well-known design partners Lindau & Lindekrantz to work with them. 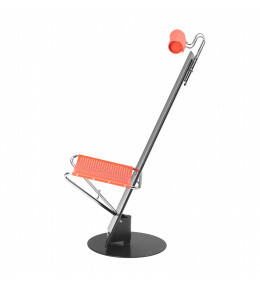 In 1965 Lammhults asked Lindau & Lindekrantz... Read more to design a chair for public use. Instead of one chair, Lindau and Lindekrantz offered two: Ritz and Royal. The chairs were the beginning of a long and fruitful collaboration that was to last for two decades. Over the course of the next 20 years, Lindau & Lindekrantz created scores of designs for Lammhults, establishing the company as a reference point for leading Scandinavian design. During Lammhult´s collaboration with Börge Lindau and Bo Lindekrantz, a number of important furniture designs were developed. 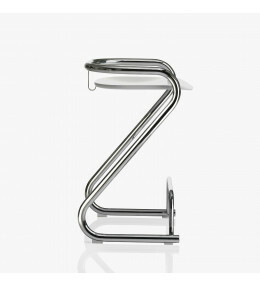 A collection of Lindau & Lindekrantz designs are still in production, for example the S70-3 barstool and X75-2 armchair. X75-2 Directors Armchairs by Lindau and Lindekrantz easily fold away. With optional writing tablet. 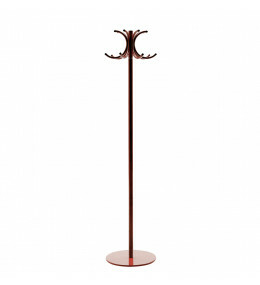 S70-3 is an upholstered and stackable barstool, comfortable and easy to store. 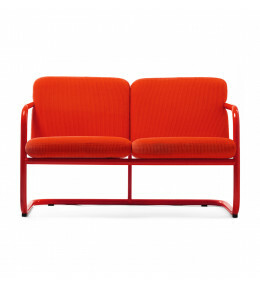 S70 Sofa and Chair,with a timeless design, are ideal for a reception or waiting area. 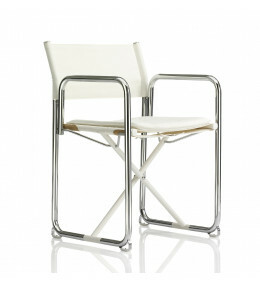 Planka Chair is a post modern designer swivel chair with height adjustable seat and neck cushion.